Let’s face it – weddings are full of dilemmas ranging from what dress to buy, what overall theme to go with, what flowers to have and ultimately how to choose the perfect wedding ring. So what if you want to shop ethically? This year, the Fairtrade Foundation has provided at least part of the solution. You can now ensure that you don’t harm or exploit anyone with your wedding ring purchase – by having them made from Fairtrade gold. If you are someone who shops carefully, then buying a wedding ring can seem a huge extravagance, and is often an unethical one, too. 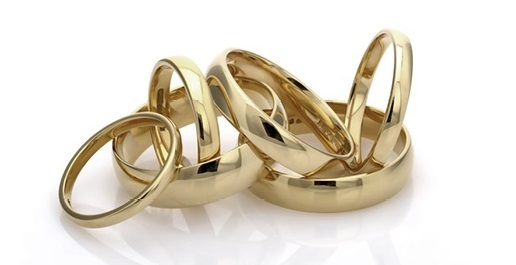 Wedding rings can cost upwards of £1000, and yet there is no way of knowing if the gold they are made from has been sourced ethically. Gold enters the UK from all kinds of different sources and companies do not have to reveal where their gold originates from. That means that the expensive ring you choose to symbolise love and commitment could easily have been made from blood diamonds and conflict gold without you knowing anything about it. The Fairtrade Foundation has solved this problem by introducing Fairtrade gold. Fairtrade gold is the same as ordinary gold except for the fact that the people who mine it have to adhere to strict standards before they can sell the gold to the UK. You can be sure that a Fairtrade gold wedding ring won’t contain dirty gold bought during a conflict or for an unfair price by corrupt middlemen. In fact, it will have given the miners and their surrounding communities a better deal, even helped them escape poverty. 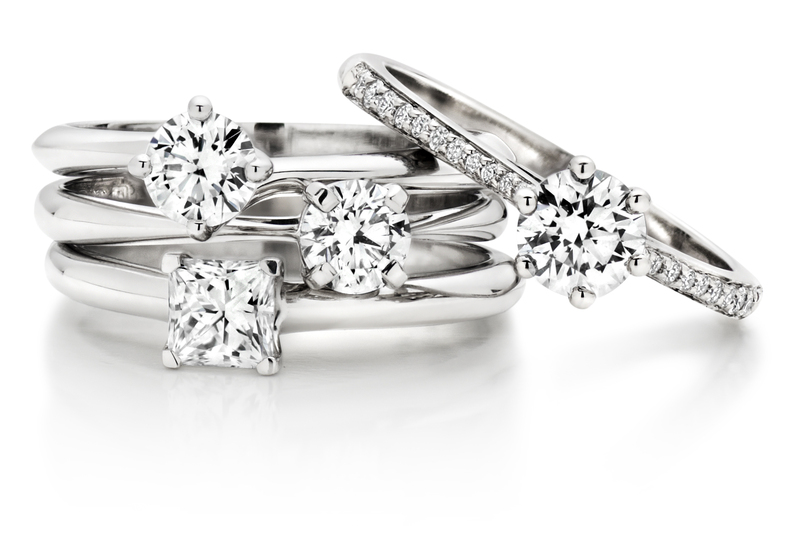 This means it is now possible to buy the perfect wedding ring – beautiful to look at, and beautiful on the inside as well. 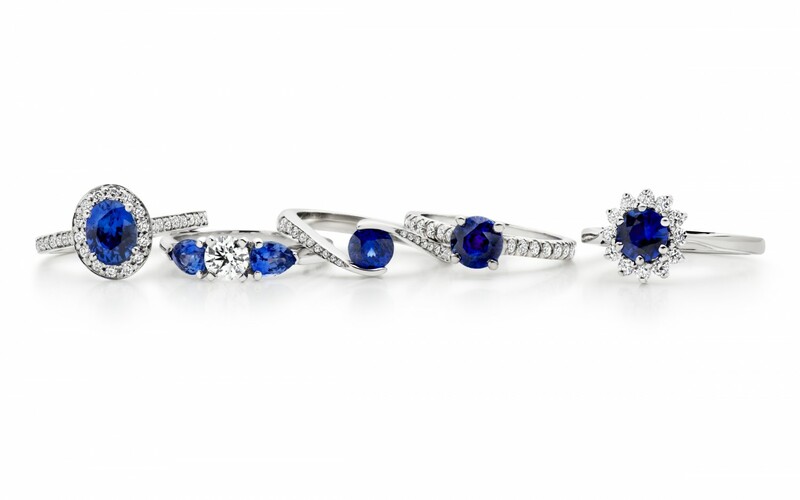 Many people don’t realise that as well as shopping for Fairtrade tea, coffee and chocolate, they can now also shop for Fairtrade gold, but the number of jewellers is growing and it’s likely that there is one in your county who can make you a perfect pair of Fairtrade gold wedding rings. There is no way of avoiding consumerism completely when you are planning a wedding but at least now there’s a way to give something back when making that expensive wedding ring purchase. What better way than to make the beautiful symbol on your finger extra special by knowing that the gold in it is as pure as it can be?